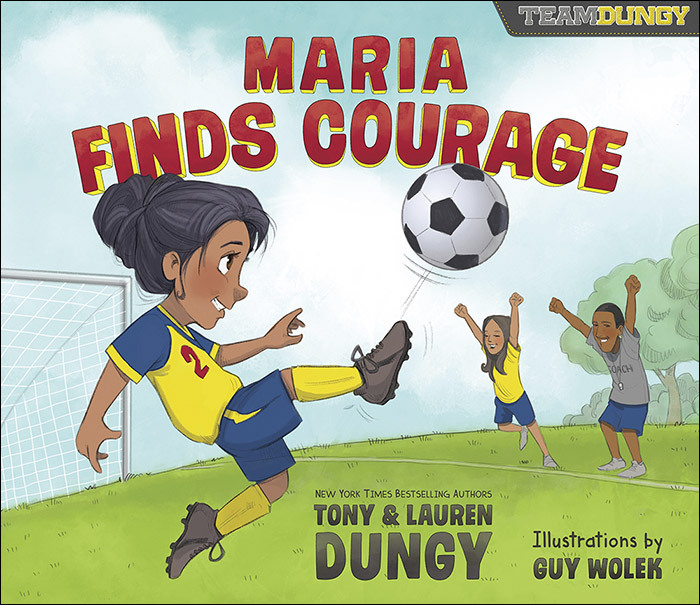 Maria Finds Courage and Austin Plays Fair are two wonderful children’s books that embrace childhood struggles. They don’t have the typical happy ever after ending; they offer so much more. 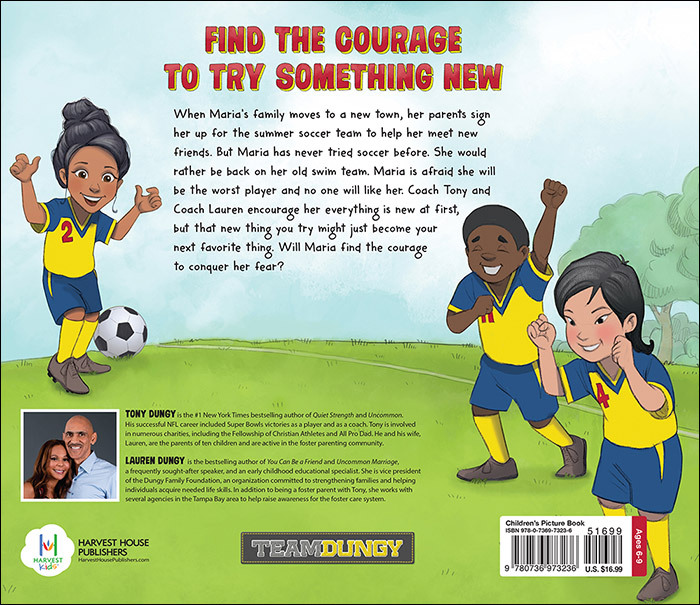 Both books address the fears and struggles young children are confronted with and allow them to realize they are not alone. I highly recommend that both of these books be offered to schools, child psychologists, and families. 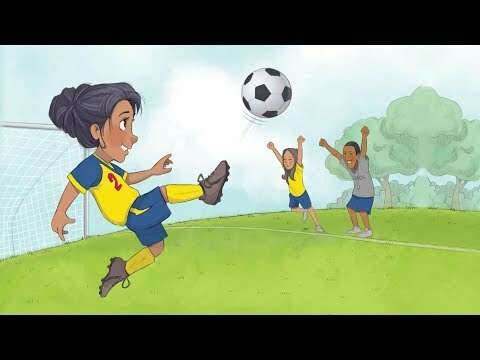 Children need to understand challenges they face and how to deal with them. Both of these books realistically address children’s issues and I hope they plans on a complete series of them.